Bollo Brook rises near Ealing Common tube station closely following the course of the District Line (or vice versa) to Acton Town Station and from there along Bollo Lane, which marks the boundary between the boroughs of Ealing & Hounslow, to Chiswick Park station flowing south through Turnham Green to the grounds of Chiswick House and then drain into the River Thames downstream of Barnes Bridge. Some people have referred to the western stream of Stamford Brook as Bollo Brook. In this part of London there were a number of watercourses, both natural and artificial, which have totally disappeared and this has led to a lot of confusion. Upon investigation at the local archives a document published by the Journal of the London Society in 1970 states that Bollo Brook was a separate stream and the western stream of Stamford Brook was in fact the nearby Mill Hill Brook. Bollo Brook originally formed the boundary of Lord Burlington’s estate in Chiswick. 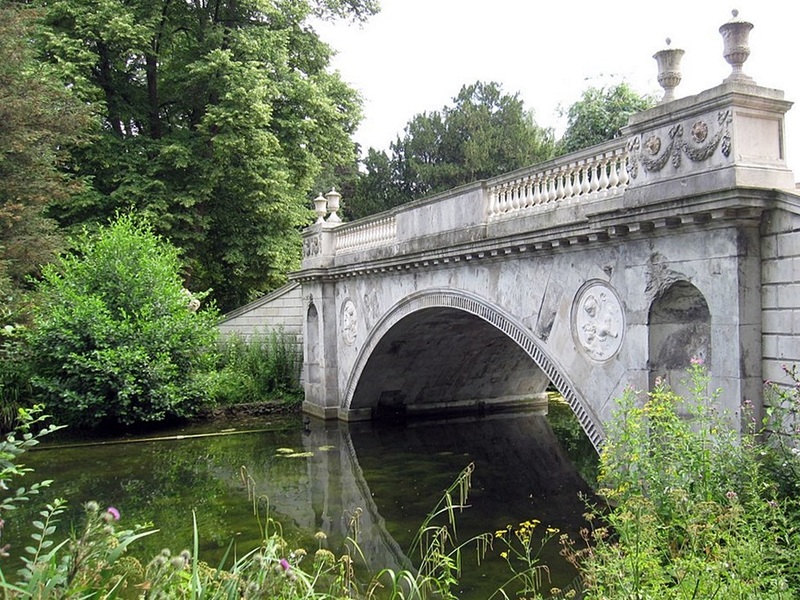 After the estate was extended by the purchase of land the other side of the water in 1726-7, the Brook was widened and canalised & the grounds of the adjacent Chiswick House extensively landscaped. The house was a medium sized Jacobean mansion used as a summer retreat to get away from London . The 3rd Earl of Burlington designed a villa next to the house in order to hold his collection of art and furniture. The design was inspired by his tours of Italy and the country’s Palladian architechure. 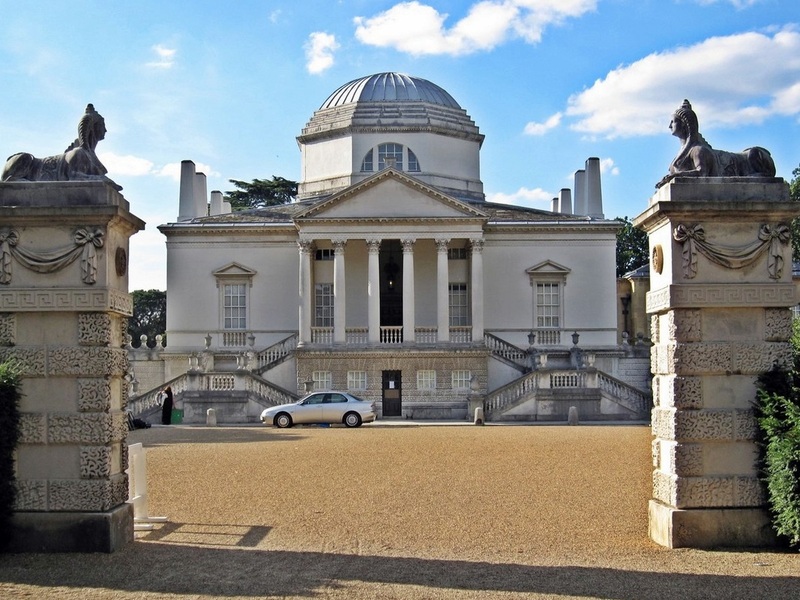 The old house was demolished later that century and the villa itself became known as Chiswick House. The waters of Bollo Brook originally fed the lakes and fountains at Chiswick House, but these days the Brook is carried in a pipe underneath the lake joining the Thames a little further on. 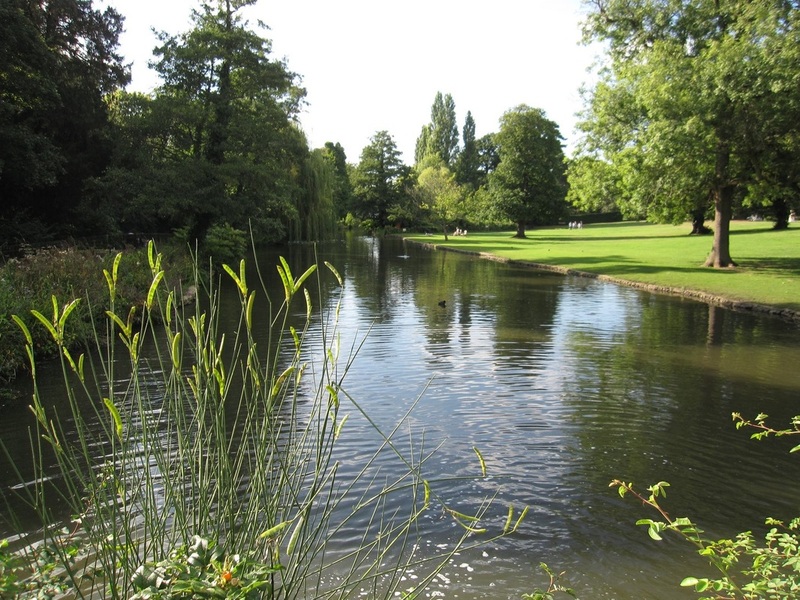 The reason for the culverting was due to the dirty water from the many laundries further upstream polluting the waters of the landscaped gardens of Chiswick House. 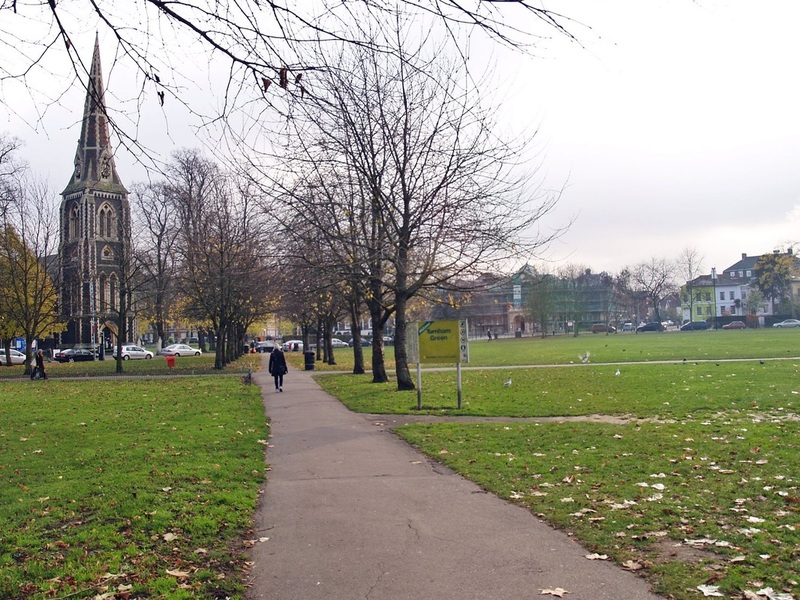 The vicinity of Bollo Brook between Turnham Green & Chiswick House was the site of the Battle of Turnham Green in the English Civil War between the forces of King Charles 1 and Parliamentarians in 1642. 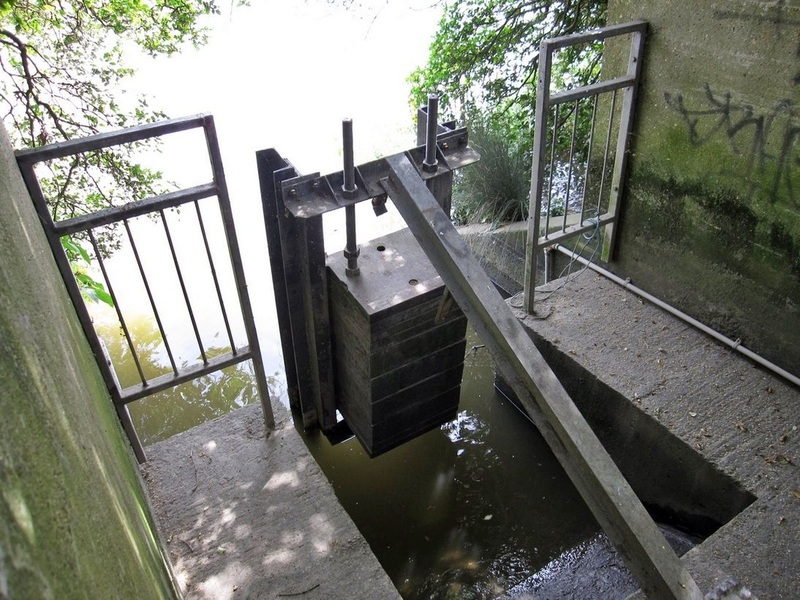 Any surplus waters from the Chiswick House lake join the Bollo Brook culvert underneath the main A316 to its outfall into a rather unattractive concrete outfall into the Thames. A tithe map of 1846 shows the lake continuing into the Thames, but by 1936 this water feature had been covered by the Promenade Approach Road. This road leads in a straight line with an avenue of lime trees marking the above ground banks of the Brook. 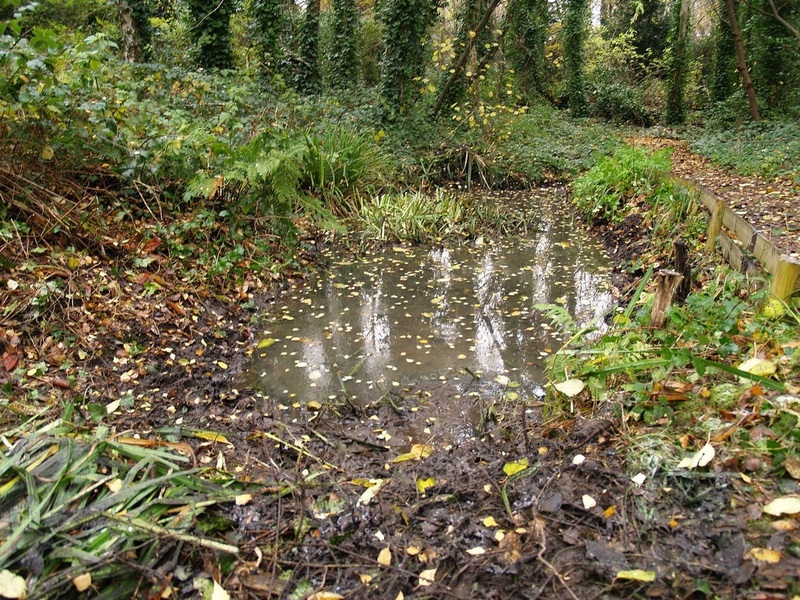 Evidence of Bollo Brook can often found be upstream in a pool of water in some land encased within a triangle of railway lines in the Gunnersbury Nature Reserve. The name lives on in Bollo Lane, Bollo Bridge Road and the Bollo Brook Community Centre. Evidence of Bollo Brook can often be found in the Gunnersbury Nature Reserve.